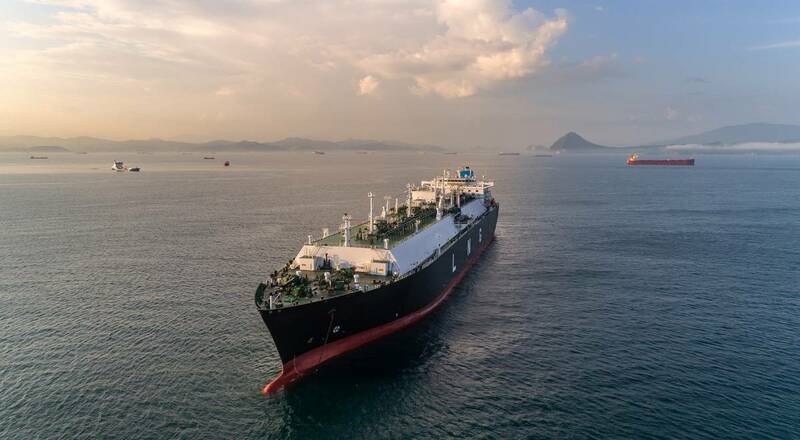 China's Ministry of Transport said on Friday it is soliciting feedback from oil companies, shipowners' and port associations, and marine authorities for a plan to use liquefied natural gas (LNG) as a marine bunker fuel. China will expedite the planning and siting of key berths for LNG tankers in the Bohai Bay area of northern China, as well as along its main rivers, the ministry said. The ministry has asked companies and agencies to give feedback by Aug. 20, but gave no further details on the LNG bunkering plan. China's push to use LNG as a marine fuel has been hindered by an absence of industry regulations and a perception outside the oil industry that the chilled gas is not as safe as traditional ship fuels like diesel and fuel oil. China has so far tested using LNG as a bunker fuel only on about a dozen vessels running along the Yangtze River.